This is an odd one as the John Smedley sale has up to 30 per cent off, but the Outlet store on the same retailer has much bigger discounts! The difference is that the sale at the main John Smedley site has reductions on the retailer’s current range, while the Outlet store tends to have stock from ‘last season’. Although the classic Smedley knits often aren’t particularly seasonal. 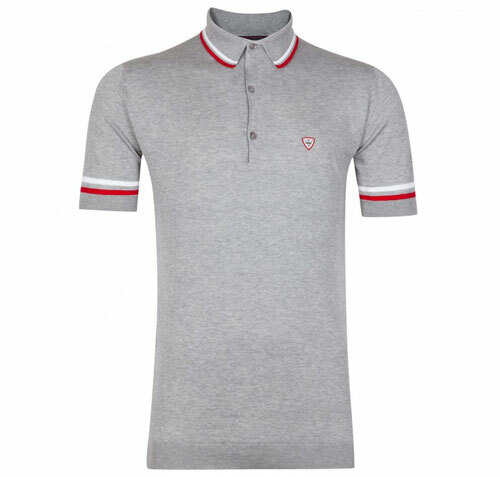 Anyway, let’s look at what is marked down, which includes the Cotswold extra fine Merino wool polo shirt at £110 (various colours, down from £155) and the Cambourne polo at £90 (down from £125). 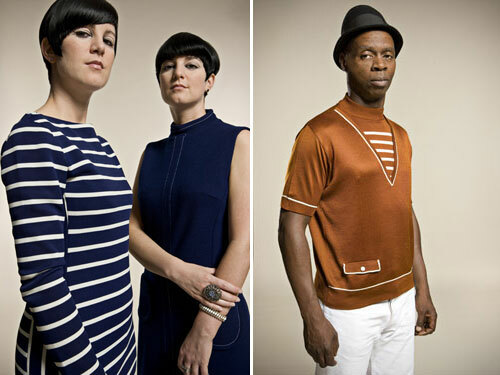 All of that at the John Smedley website. If that is still la little too rich, there are huge discounts at that Outlet store. As of today, prices for knits are from £26 and you can get an extra 15 per cent off with the code BOXINGD15. 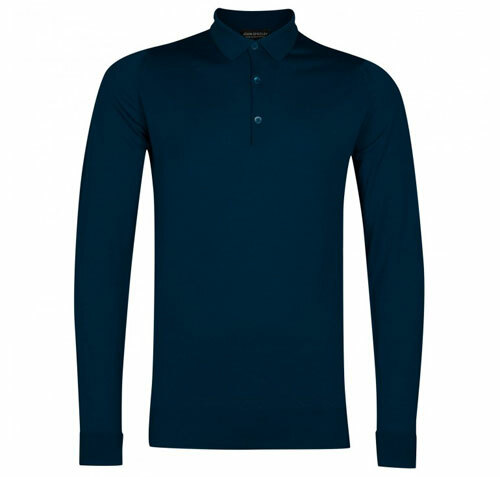 See the clearance range at the John Smedley Outlet website.